"... (Liquorice is) a summer-ready pop song with handclaps and a whispery melody you won't be able to shake." 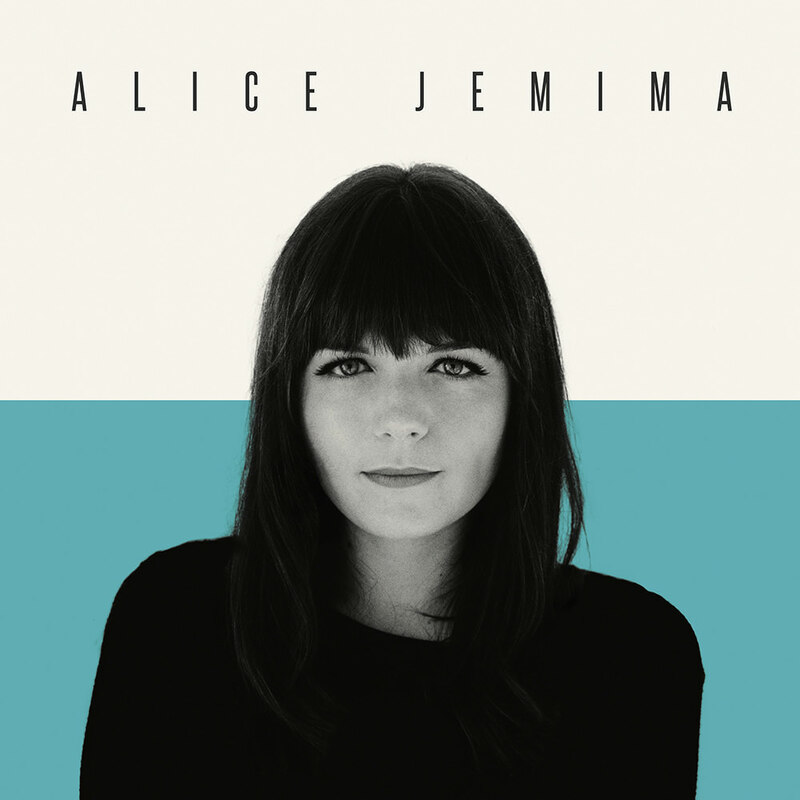 British singer-songwriter Alice Jemima follows her introductory EP Liquorice with this debut self-titled album which includes the EP's two singles So and Liquorice. Jemima merges sultry sweet vocals with contemporary electronic production, creating catchy yet intelligent pop that speaks of universal emotions.